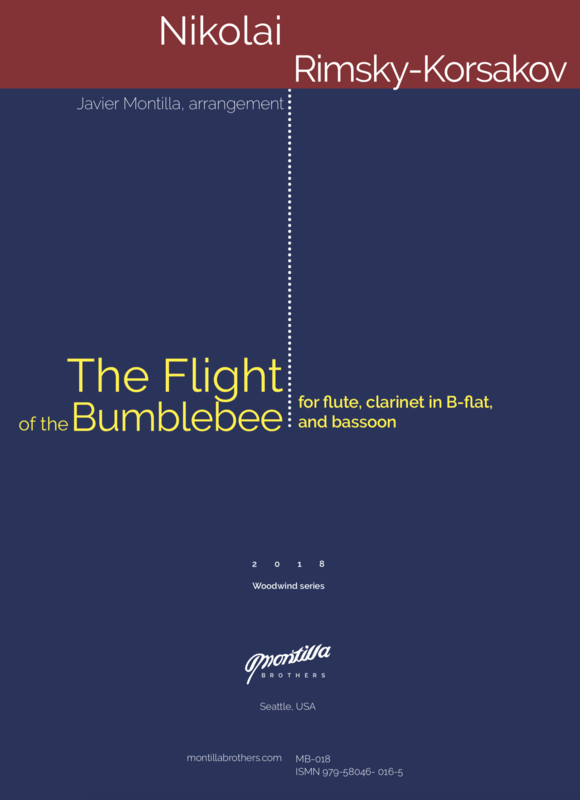 The Flight of the Bumblebee is an orchestral interlude for the Opera “The Tale of Tsar Saltan.” The music depicts the fast and tangled flight of the Bumblebee. It has become an iconic piece of music of the orchestral repertory, and it has been arranged for a vast group of ensembles and soloists. This piece requires great technical command because of its wide range, and fast chromatic-scale passages. Nikolai Rimsky-Korsakov (1844-1908) was one of the most important and influential composers in Russia. He was a member of what is known as “The Five”, a group of Russian composers, Mily Balakirev, Alexander Borodin, César Cui, and Modest Mussorgsky, who worked collaboratively and discussed their own musical works as well as the works of others. Rimsky’s main works were written for orchestra and opera, and his love for Russian folk music is noticeable in his style, also labelled by scholars as “Orientalism.” Anatoly Liadov, Sergei Prokofiev, and Respighi were several of his direct students, but he also influenced composers such as Maurice Ravel, Claude Debussy, and Paul Dukas.